Sign up to do Alpha today! 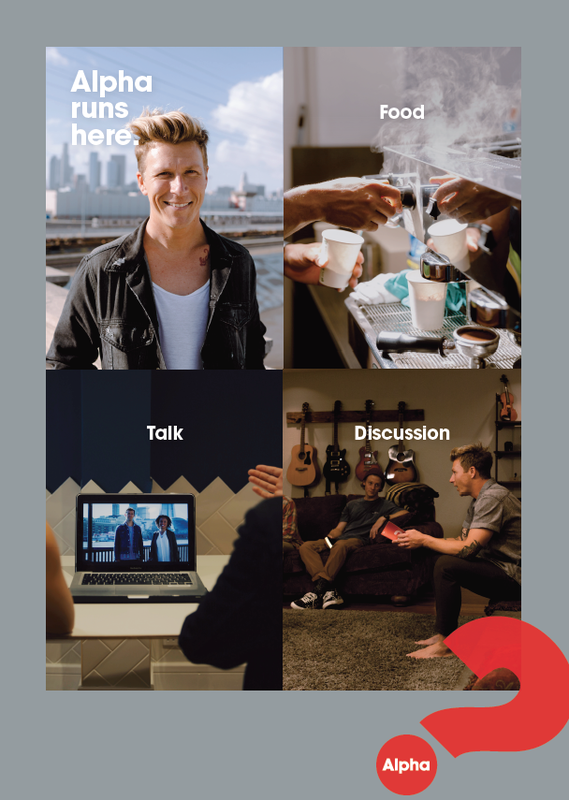 Our next ‘Alpha Course’ runs from 10th May – 5th July every Thursday evening. There is a meal starting at 7:15, a short talk via video or a real-life speaker and a chance to share your own thoughts. Visit alpha.org.nz or get in touch to find out more!